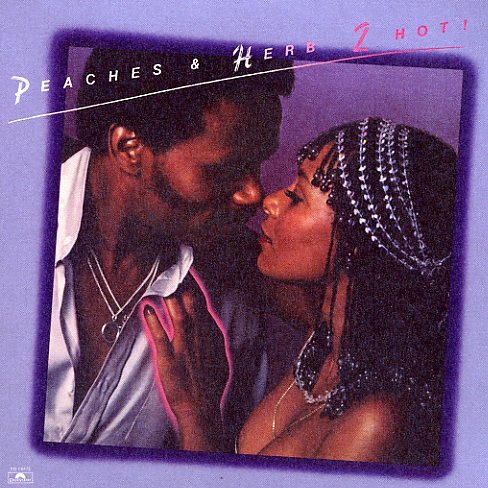 A mega-hit from Peaches & Herb – best known for the crossover classic "Reunited", but equally great for a host of modern soul groovers! The duo first achieved fame at the end of the 60s – through a set of key pop soul tracks that had a warm and sweet finish. Here, though, the pair are stepping out with a bit more of an Ashford & Simpson vibe – more mature and groove-oriented – and getting some great help on production and arrangement from Freddie Perren. Titles include, of course, "Reunited" – plus "Shake Your Groove Thing", "We've Got Love", "Love It Up Tonight", "Easy As Pie", "Four's A Traffic Jam", and "All Your Love". © 1996-2019, Dusty Groove, Inc.